← Good Trends vs Bad Trends! Client wishes often exceed their budget. What do we do then?? – Do you find clients give accurate budget information? What advice do you have in bringing up this important topic? – Do you think that television shows, like those on HGTV, paint an inaccurate picture of the remodeling experience for our clients? Please explain. 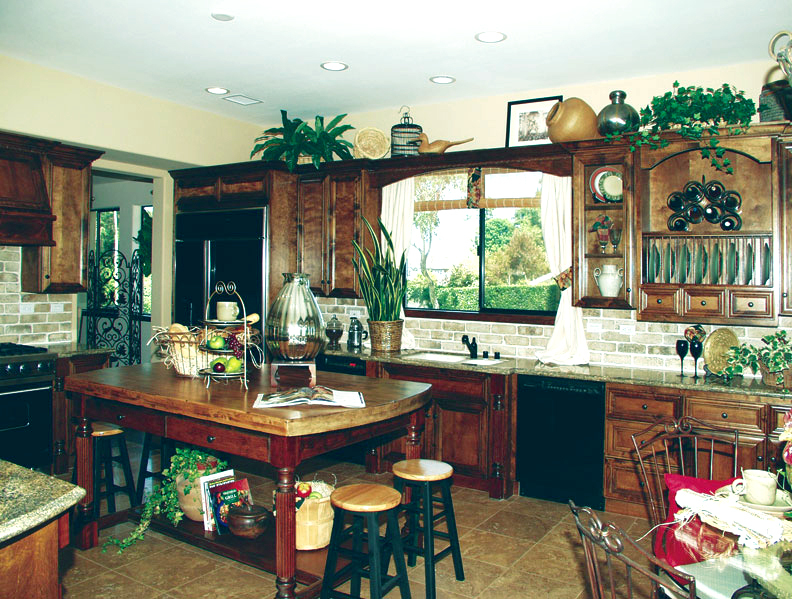 – Suggest ways to get the wow factor our clients want in a kitchen remodel. Do you have go to products or designs that give good bang for the buck? – Suggest ways to offer style in a bathroom remodeling project. Join this Twitter chat discussion on Wednesday, June 11th from 2 to 3pm eastern time by adding #KBtribechat to your tweets.